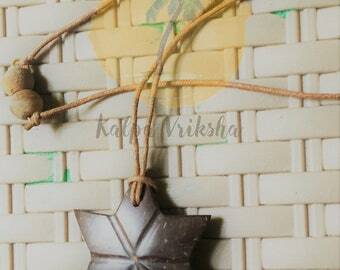 unika coconut pendant – organic light weight coconut shell pendant with leather necklace. 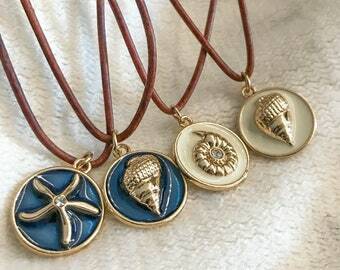 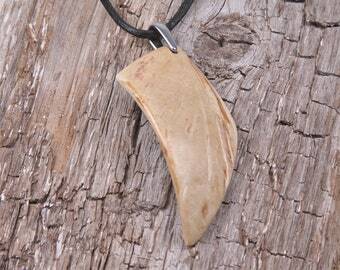 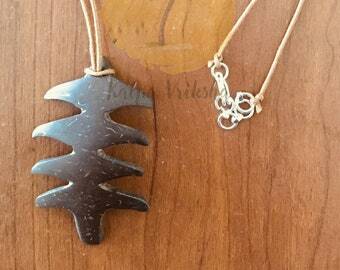 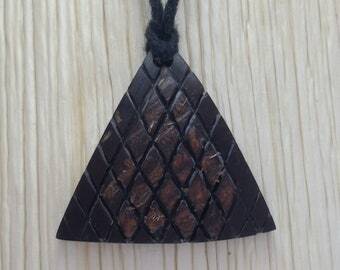 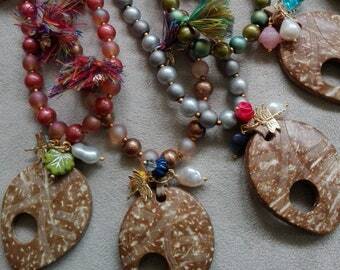 Coconut shell pendant fishbone 46x21x4mm, fishbone Coconut shell pendant 46x21x4mm. 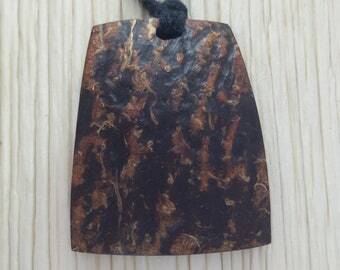 Coconut shell pendant leaf 50x17x4mm, leaf Coconut shell pendant 50x17x4mm. 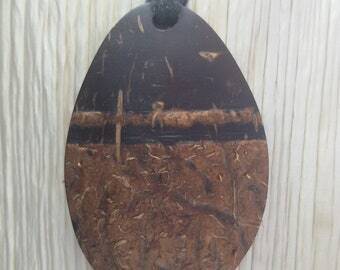 Coconut shell pendant flat round 15x2mm, flat round Coconut shell pendant 15x2mm. 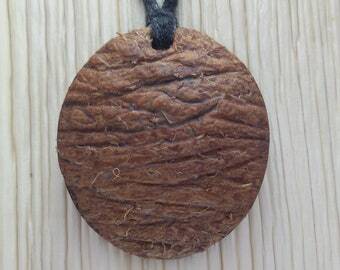 Coconut shell pendant heart with heart cut 33x35x5mm, heart with heart cut Coconut shell pendant 33x35x5mm. 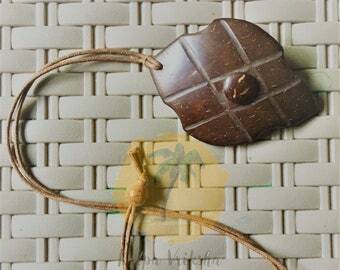 Coconut shell beads rondelle 15x2mm, rondelle beads Coconut shell 15x2mm. 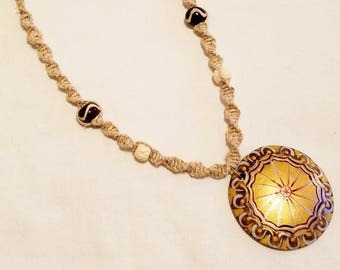 Necklace with coconut pendant "Koru tribal"
Coconut shell link flower ring 40x4mm, flower Coconut shell link 40x4mm ring. 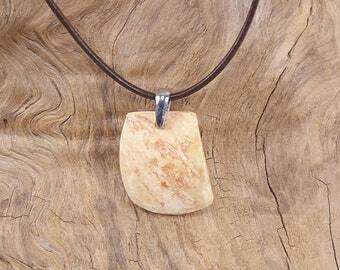 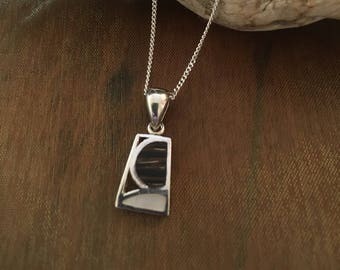 coconut pendant. 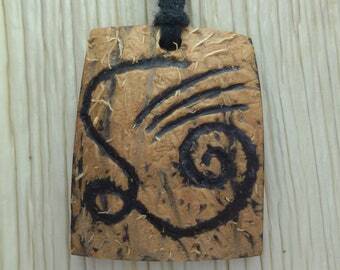 2 pcs/ hand made seahorse pendant. 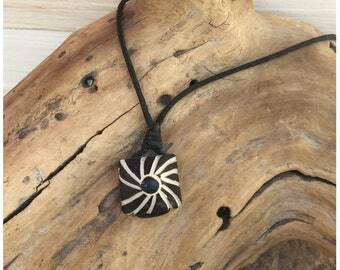 Coconut shell link flower with 5 circles inside 30x4mm, flower Coconut shell link 30x4mm with 5 circles inside. 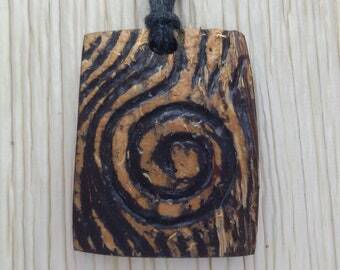 Coconut shell pendant circle with 3 circles inside 50x5mm flat round, flat round Coconut shell pendant 50x5mm circle with 3 circles inside. 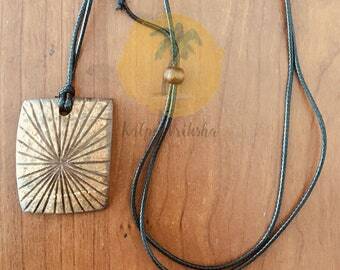 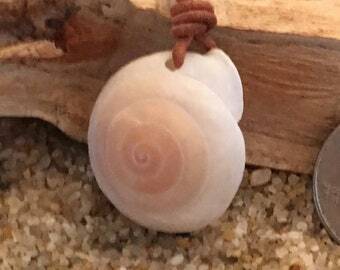 Necklace with coconut pendant "tribal fish"
Coconut shell pendant circle with 3 half circles inside 30x4mm flat round, flat round Coconut shell pendant 30x4mm with 3 half circles.